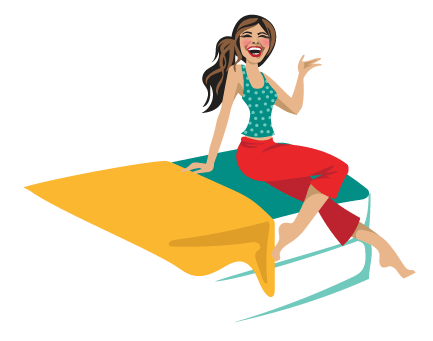 Labor Day Mattress Sales 2017 – Time To Renew Your Mattress? 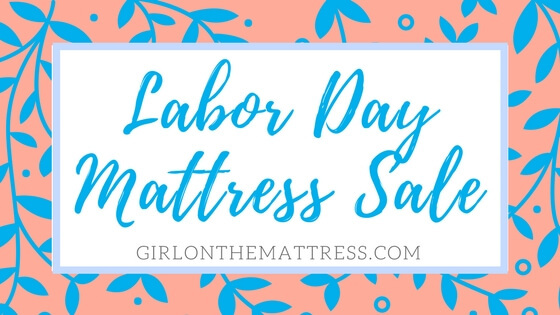 If you’re looking to buy a mattress, Labor day sale is another sweet time to follow the deals. 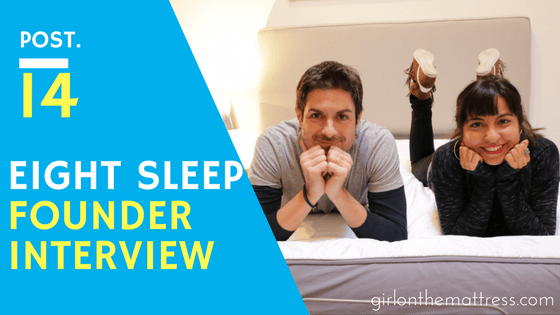 Although quality, comfort and durability comes first than the price when..
BedFace Sheets Review – The Best Damn Sheets on the Internet? Leesa Blanket Review – Crazy Comfy or Not? 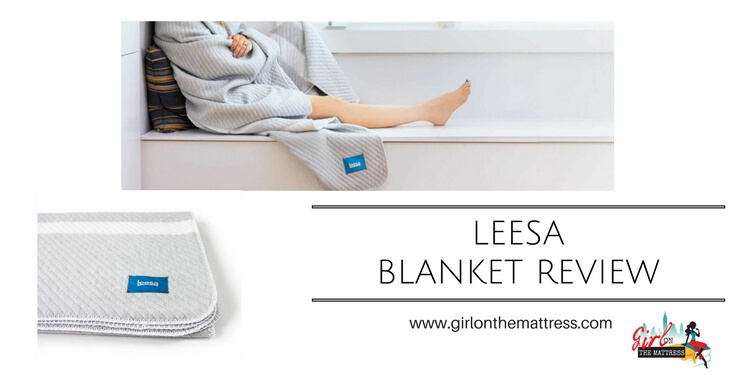 Leesa Blanket Review| Looking for a blanket to keep you warm on nippy nights while keeping you comfy during hot days? Wanna go behind the picture of Eight Sleep? 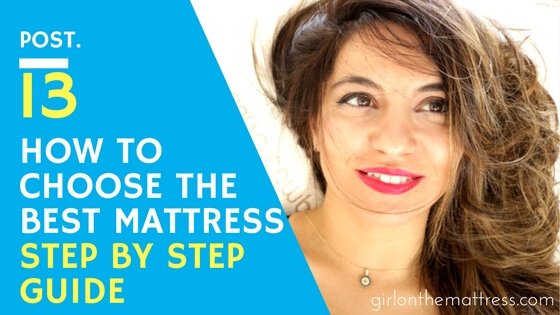 In this video, I interview the founder of Eight Sleep Matteo Franceschetti, how they started, Y Combinator, what are they working on and more..
How To Choose The Best Mattress – A Step-by-Step Guide | Learn ho to pick and buy the best mattress in five simple steps. 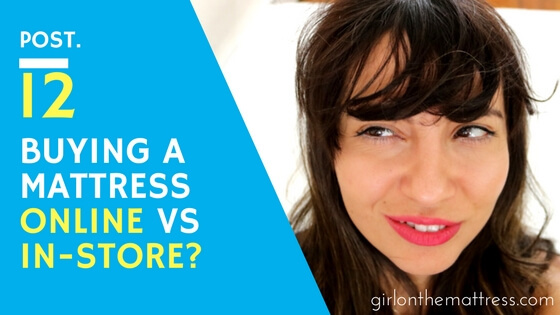 Buying A Mattress Online vs In Store is a tricky subject. Read the pros & cons of each in this detailed post.